A family business, Phuket Pearl Farm attracts tourists from all over the world. With up to 100,000 oysters breed annually and over 50,000 pieces of pearl jewelries designed by the talented hands of local workers, it’s no wonder that the world wants to visit us. 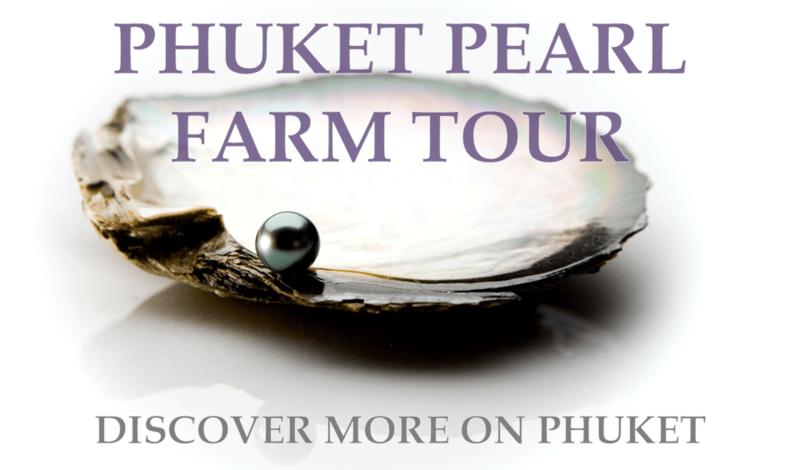 Discover how the rare and beautiful Cultured Pearl is produced at the Phuket Pearl Farm. Our knowledgeable guides will reveal the intricate processes of today’s modern cultured pearling industry – from the seeding of an oyster to the harvesting and grading of a pearl, right through to the final stunning product on display in the showroom. 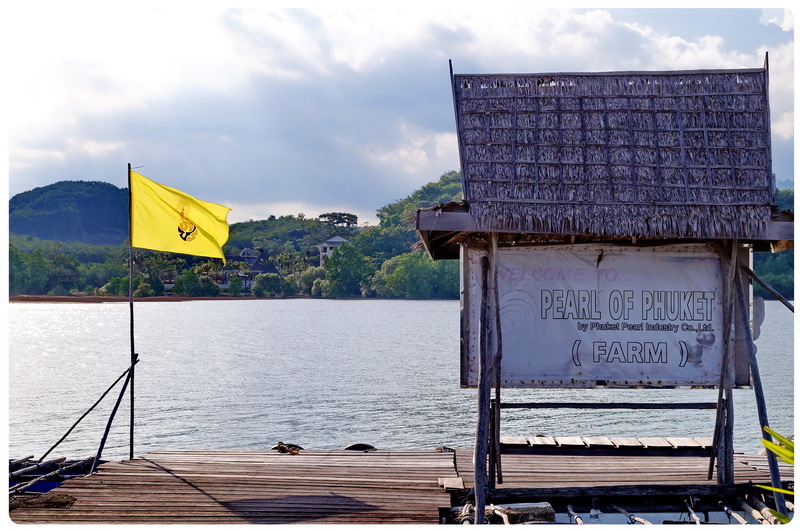 Our pearl farm is a spectacular touristic attraction and historical landmark of Phuket. Our tour is very convenient. We provide only private tours for small groups, everyday, at any time from 9 am until 4 pm. Our English speaking tour guides are always happy to welcome new guests and tell them the story of our pearls. 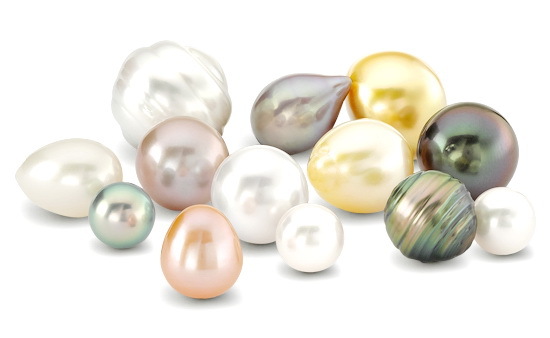 They will explain you all about the modern pearl industry, while revealing fascinating stories of the past. You will get to discover everything about pearl production, from seeding an oyster and harvesting and grading pearls, to creating pearl jewelries. 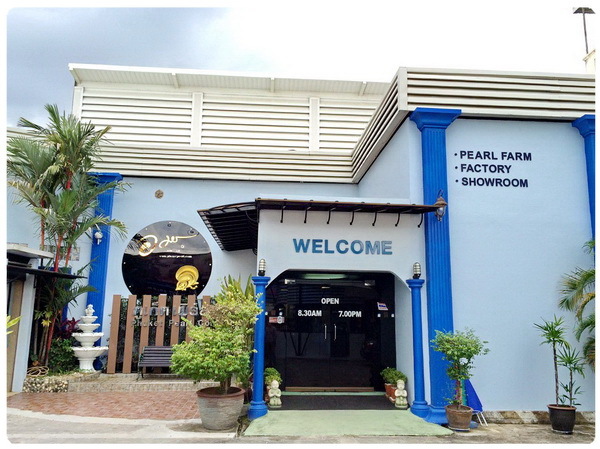 Our Pearl Factory is situated in the center of Phuket, only 30 minutes away from the main touristic area of the city. Our Pearl Farm is 15 minutes away from Phuket’s east coast, away from noise and touristic frenzy. The transfer from your hotel to the farm is included in the tour price. 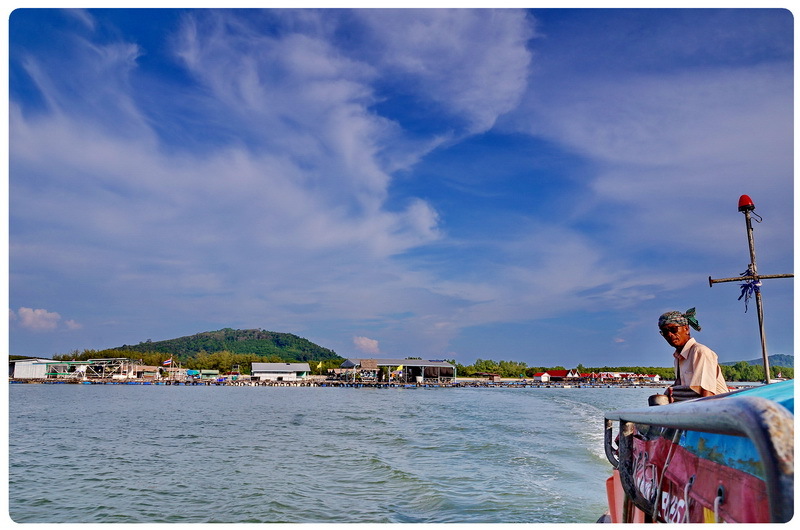 Since the farm is located 1 km away from the seashore, the tour also includes a 10-minute free boat ride. In other words, you will get from your hotel to our fascinating Pearl Farm in about 40 minutes. – WHERE SHOULD I WAIT A CAR? – CAN WE VISIT YOUR PEARL SHOP AFTER THE TOUR? – DO YOU MAKE DISCOUNTS FOR CHILDREN? -DO YOU HAVE ANY DISCOUNTS IN YOUR SHOP?